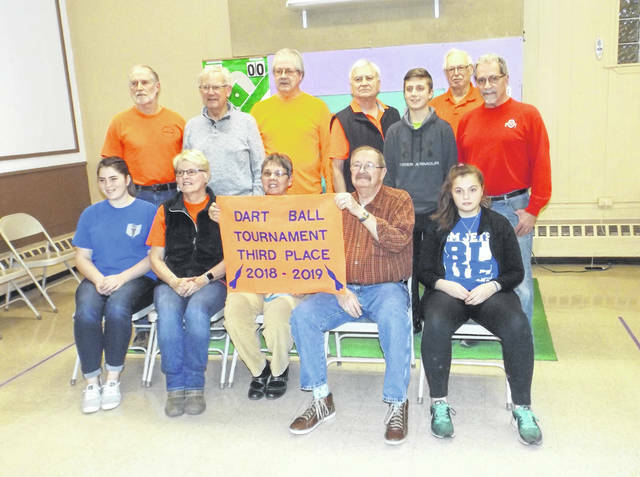 The Darke County Church Dartball League recently wrapped its league tournament with the Top 3 teams receiving banners. The Ansonia First Church of God came all the way back from the losers bracket to win the championship. 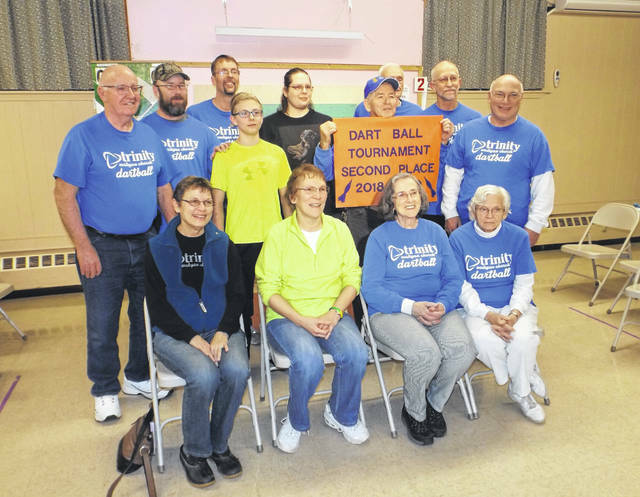 Trinity Wesleyan Church came in second place and Painter Creek Church of the Brethren finished in third place. 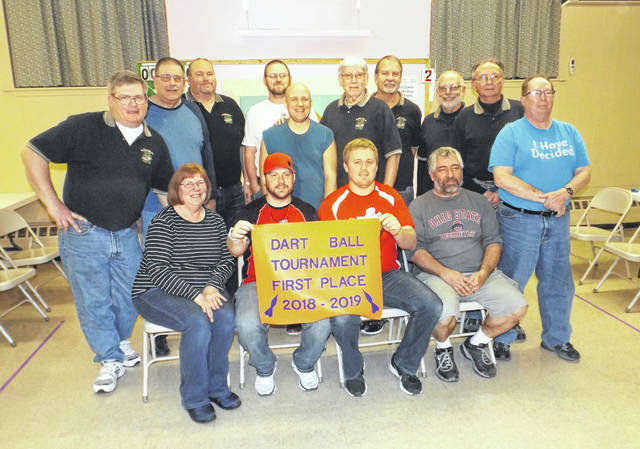 The tournament was hosted by First United Methodist Church.